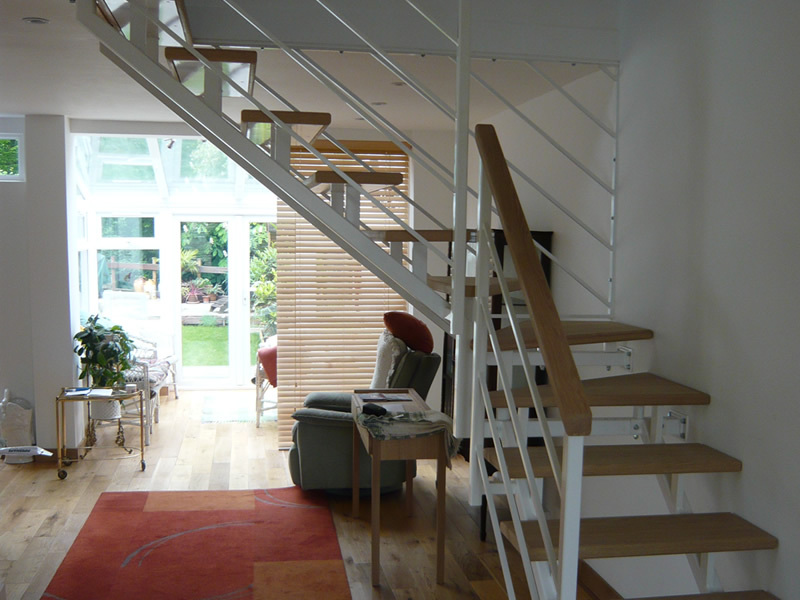 Design, fabrication and installation of metal works for both domestic and commercial customers. 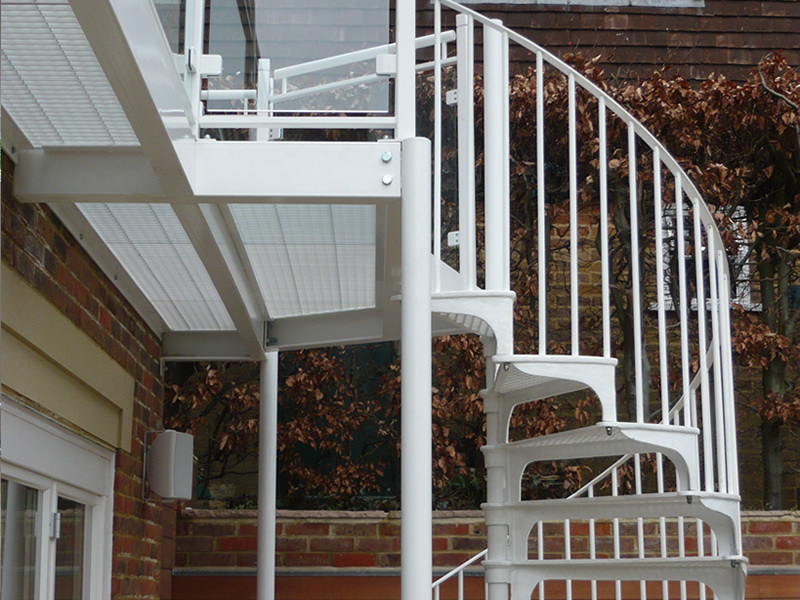 R&G Metal Products is a family run business specialising in the design, fabrication and installation of metal works for both domestic and commercial customers in all South West London & Surrey areas. 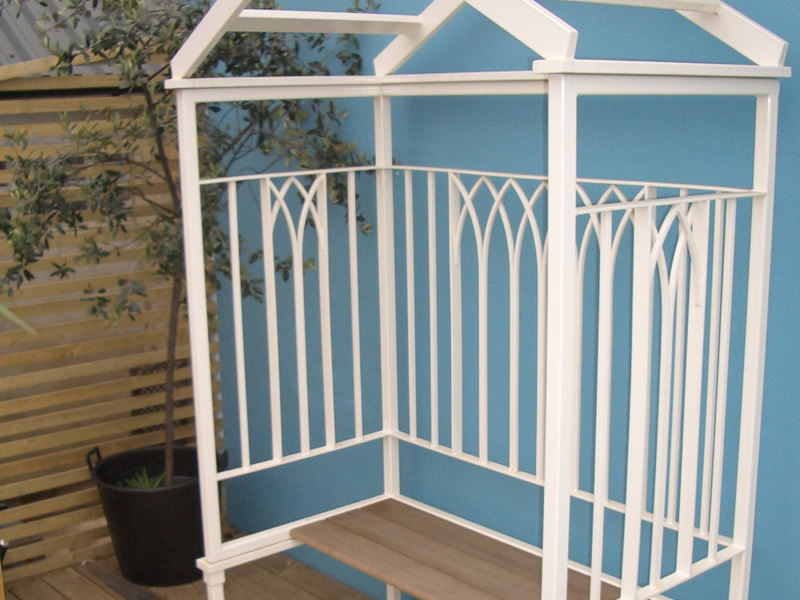 Established in 1982, we have a large portfolio of Gates & Railings, Staircases & Balconies, Structural Steelwork and bespoke Garden Furniture & Features. We pride ourselves on working directly with you, the customer, to provide the best possible service and quality of workmanship in order to transform your ideas and designs into reality. Infact… it’s this very skill that keeps our customers coming back to us time and time again. 'Dear Sirs, We are delighted with our new railings. Thank you so much for your efficient and friendly service in supplying and fitting these'. - Mrs Gallagher, Sheen. 'Dear Mr Jackman, Thank you for my railings , you are all true craftsmen. They have been much admired and I only hope more business comes your way through them. The extra thought, care and planning that went into the work has given me security and of course pleasure in looking at them'. - Mrs Hastings, Teddington. 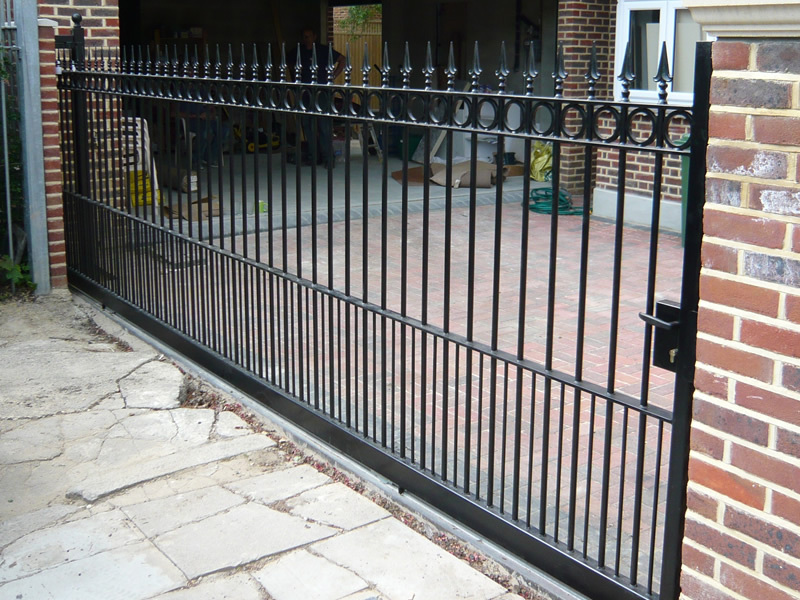 'Thank you for such a professional job in building and installing our railings and gate. 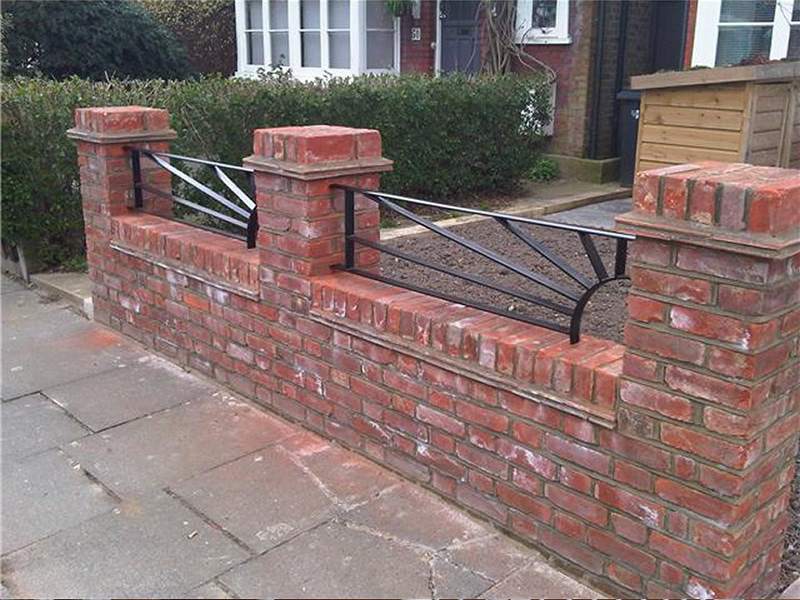 This has really smartened up the front of our house and is exactly what we asked for!' - Mr Gague, Richmond. 'Just a note to thank you both so much for making and installing a beautiful pair of gates for me, and a railing for the front wall. 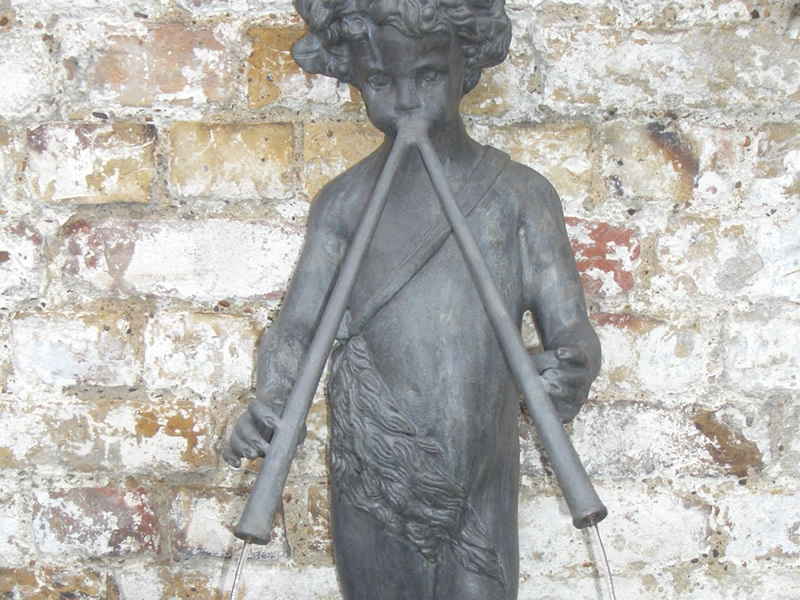 Their instillation has made a great difference to the front of my house and has been much commented upon.' - Mrs Morrow, Barnes. For a free quotation and site visit or to discuss any requirements please feel free to contact us by phone or email.